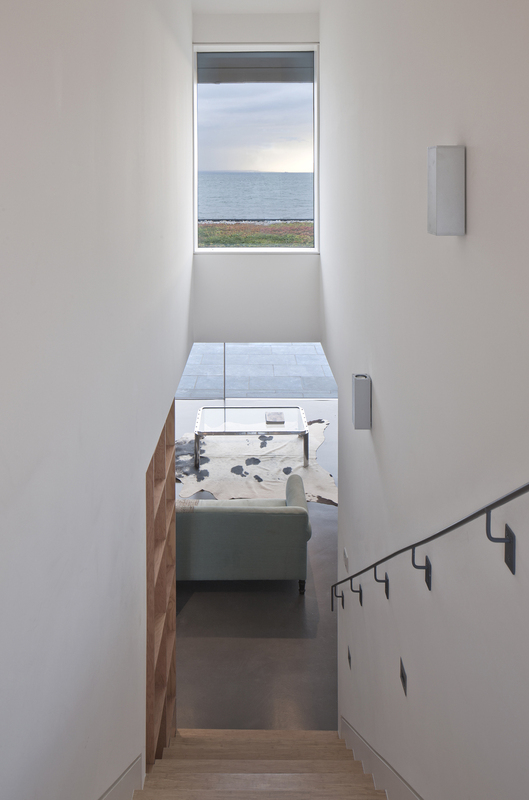 A new house by WT Architecture on the coast in the East Neuk of Fife. 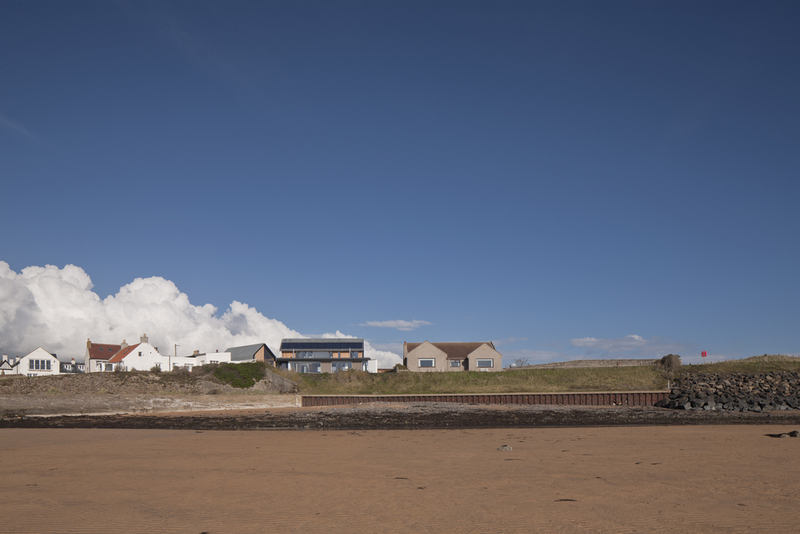 We were the Architects for this new house, which replaces an existing bungalow above a golden sandy beach on the Fife coast. 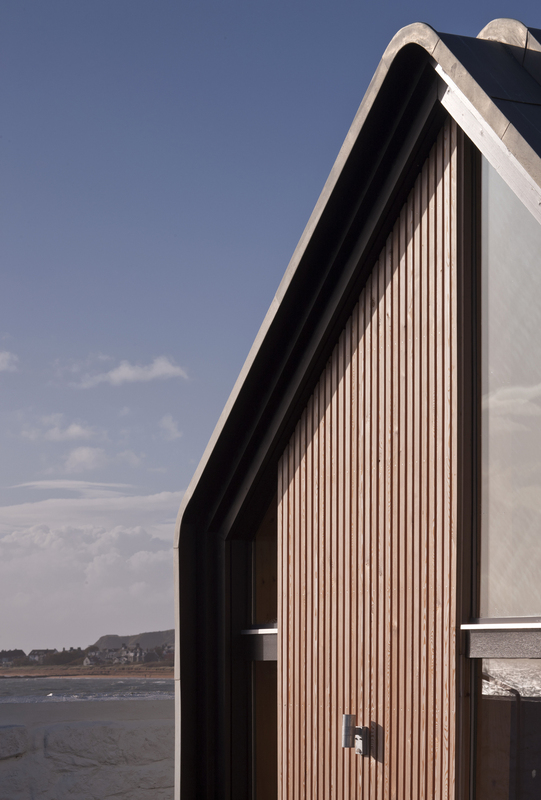 The building is designed to make the most of the views towards the coastal lighthouse and across the Firth of Forth. 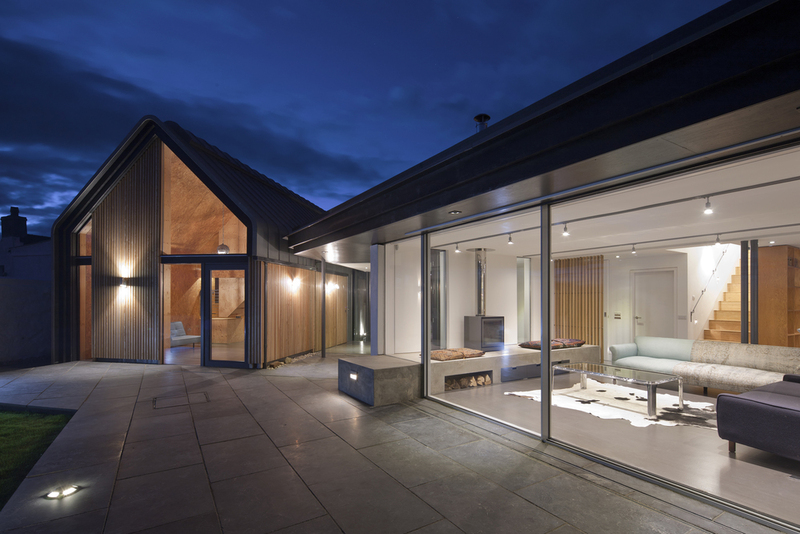 An open plan living space links the two storey main house to the smaller bothy accommodation. Completed in Summer 2014. 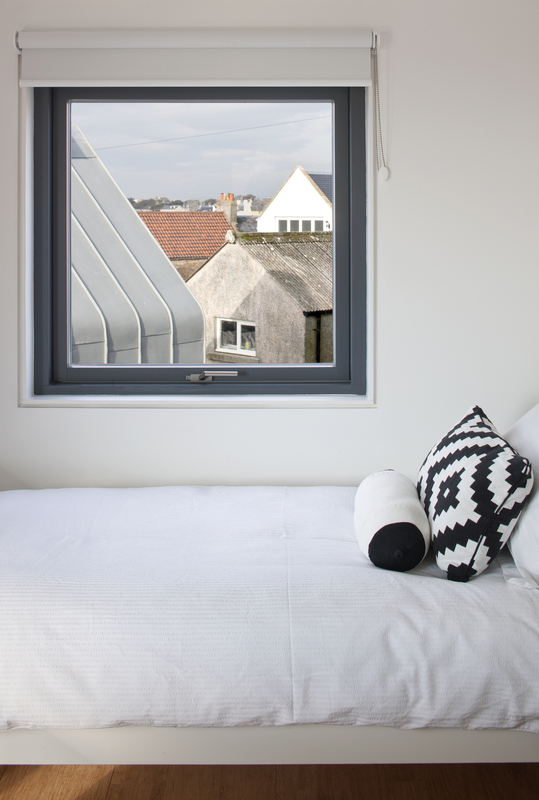 Edinburgh Architectural Association Ambassador Award - Shortlisted. 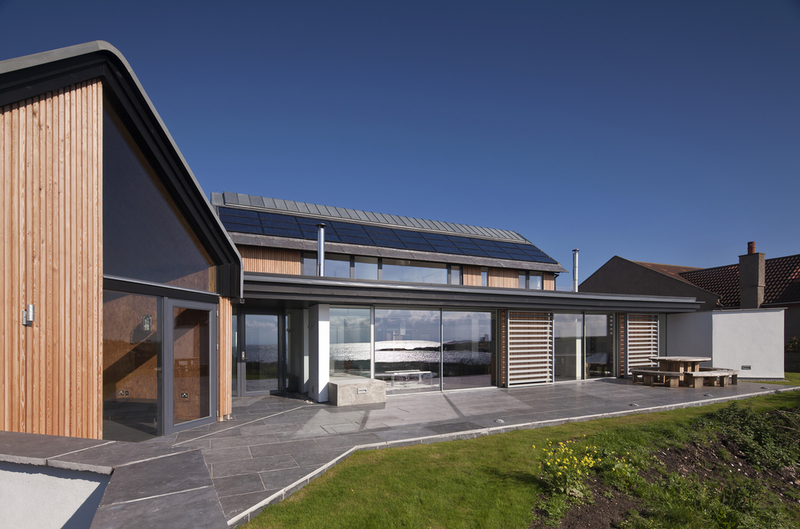 RIAS Award 2015 - Shortlisted. The house is currently available for short term lets as self-catering holiday accommodation. Click here to visit the website for the house.